Has anyone at your organization ever asked you what "inbound marketing" means? Have you ever asked anyone that same question? Even though the term "inbound marketing" has been around for nearly a decade, there's still some confusion about what it is, and how it differs from other digital-marketing tactics. 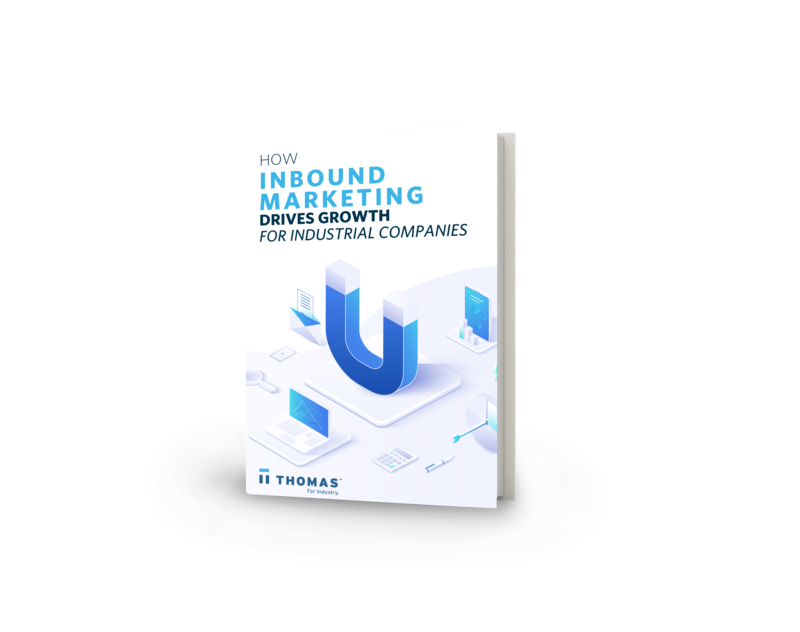 Use this guide to teach yourself or anyone else at your organization the true impact of "inbound marketing" to attract leads and customers online.